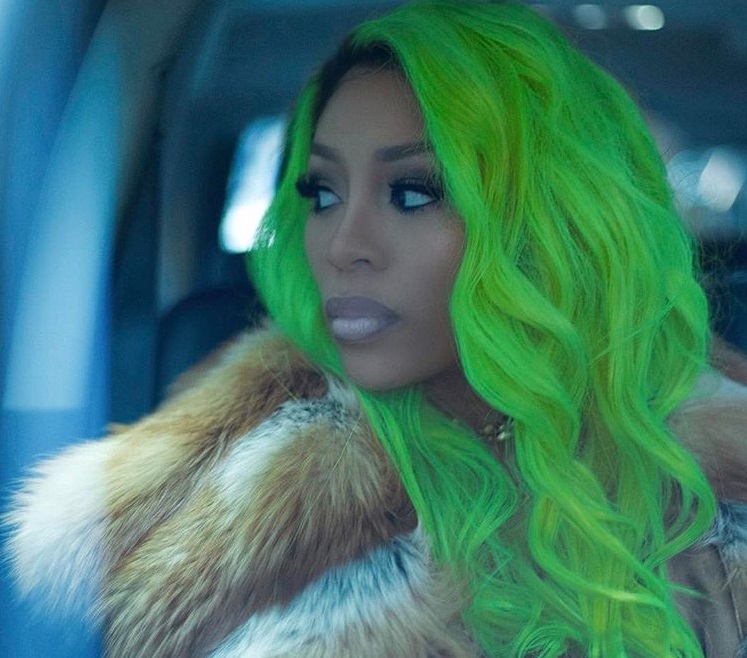 GRACE has revealed the artwork and tracklisting for her debut album. The Australian singer-songwriter – born Grace Sewell – is scheduled to release “FMA” on July 1st via RCA Records. Current single “Hell of a Girl” – now available for download via iTunes – was co-written Philip “Hardwork” Constable (Mya, Monica Brown) and Charles “Prince Charles” Hinshaw Jr. (Usher, Jessica Mauboy). 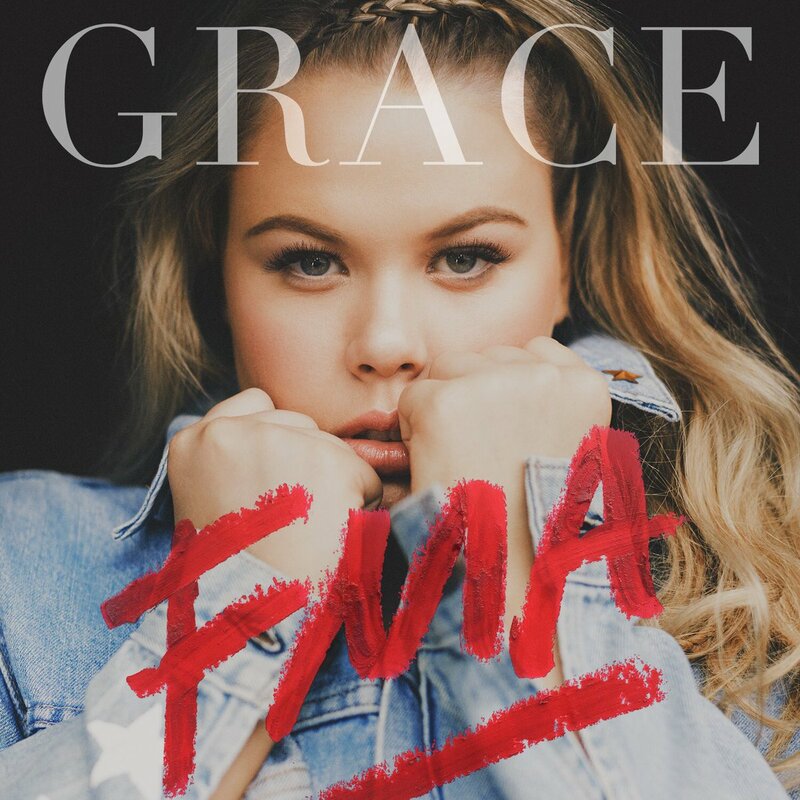 Other musicians backing GRACE on “FMA” are Parker Ighile (Rihanna, Ella Henderson), Bilal “The Chef” Hajji (Jennifer Lopez, Enrique Iglesias) and Fraser T. Smith (Craig David, Leona Lewis). Peep the tracklisting for “FMA” – which is short for Forgive My Attitude – below. GRACE has announced the details for her debut album. The Australian singer-songwriter christened her first studio collection “FMA” – which is short for Forgive My Attitude – and will release it on July 1st via RCA Records. Other musicians backing GRACE on “FMA” are Parker Ighile, Bilal “The Chef” Hajji, Fraser T. Smith, Diane Warren, Labrinth, Jimmy Napes, Mark Ralph, Naughty Boy, and Tobias Jesso Jr.
Watch the music video for “Hell of a Girl” below. Tags: Bilal “The Chef” Hajji, Bilal Hajji, Charles Hinshaw Jr., Diane Warren, Fraser T. Smith, Grace, Grace Sewell, Hardwork, James “Jimmy Napes” Napier, James Napier, Jimmy Napes, Labrinth, Mark Ralph, Naughty Boy, Parker Ighile, Philip "Hardwork" Constable, Philip Constable, Prince Charles, RCA Records, Shahid “Naughty Boy” Khan, Shahid Khan, SME, Sony Music Entertainment, The Chef, Timothy “Labrinth” McKenzie, Timothy McKenzie, Tobias Jesso Jr.
GRACE has premiered the music video for her new single online. The Australian singer-songwriter posted the visual clip for “Hell of Girl” to her Vevo channel on Friday (May 13, 2016). “Hell of a Girl” – now available for download via iTunes – was written by GRACE along with Philip “Hardwork” Constable (Mya Harrison, Monica Brown) and Charles “Prince Charles” Hinshaw Jr. (Usher, Jessica Mauboy). Video treatment was handled by Dano Cerny, who previously worked with the likes of Tori Kelly (“Hollow”), Galantis (“In My Head”), Sigma (“Redemption”) and Erik Hassle (“Natural Born Lovers”). As mentioned in earlier posts, GRACE is expected to release her upcoming debut album – featuring previous singles “Boyfriend Jeans” and “You Don’t Own Me” – later this year through RCA Records. The still-untitled project reportedly boasts further contributions from Parker Ighile, Bilal “The Chef” Hajji, Fraser T. Smith, Diane Warren, Labrinth, Jimmy Napes, Mark Ralph, Naughty Boy, and Tobias Jesso Jr. 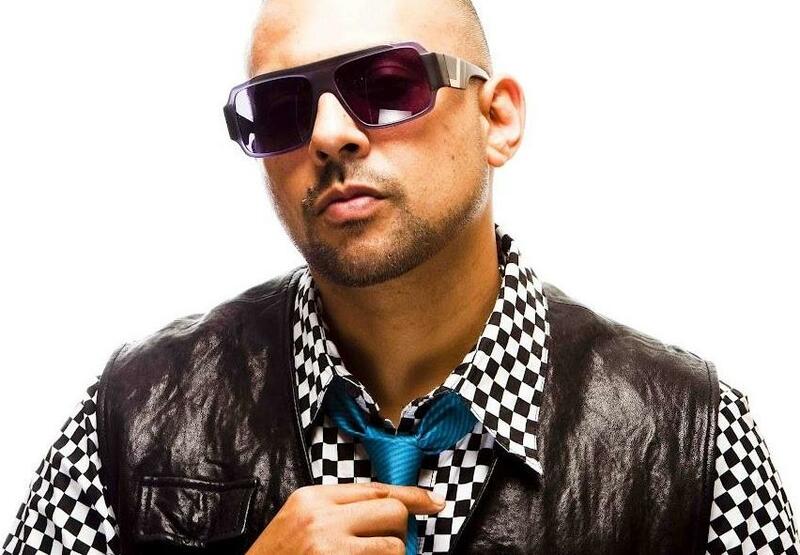 Tags: Bilal “The Chef” Hajji, Bilal Hajji, Charles Hinshaw Jr., Dano Cerny, Diane Warren, Fraser T. Smith, Grace, Grace Sewell, Hardwork, James “Jimmy Napes” Napier, James Napier, Jimmy Napes, Labrinth, Mark Ralph, Naughty Boy, Parker Ighile, Philip "Hardwork" Constable, Philip Constable, Prince Charles, RCA Records, Shahid “Naughty Boy” Khan, Shahid Khan, SME, Sony Music Entertainment, The Chef, Timothy “Labrinth” McKenzie, Timothy McKenzie, Tobias Jesso Jr.